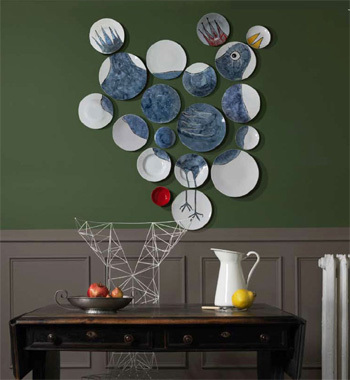 Who said only paintings, photos and posters have to be the protagonists of the walls of our homes? 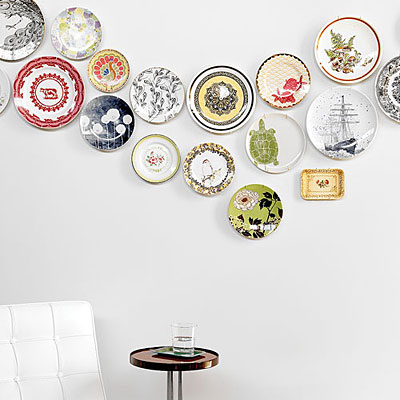 Plates can be also, and, thinking about it, I have selected some ideas for you. 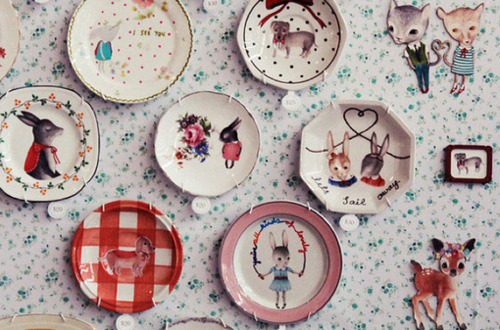 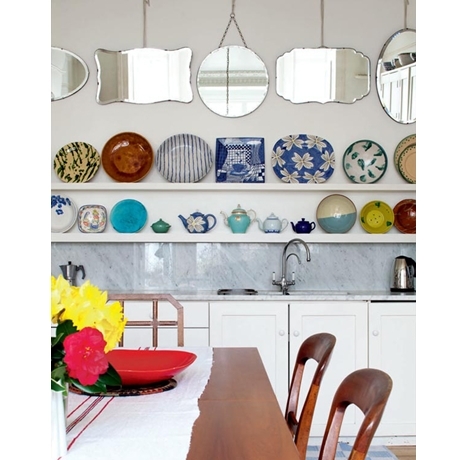 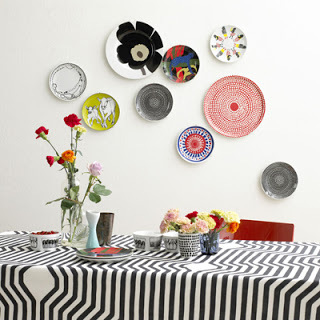 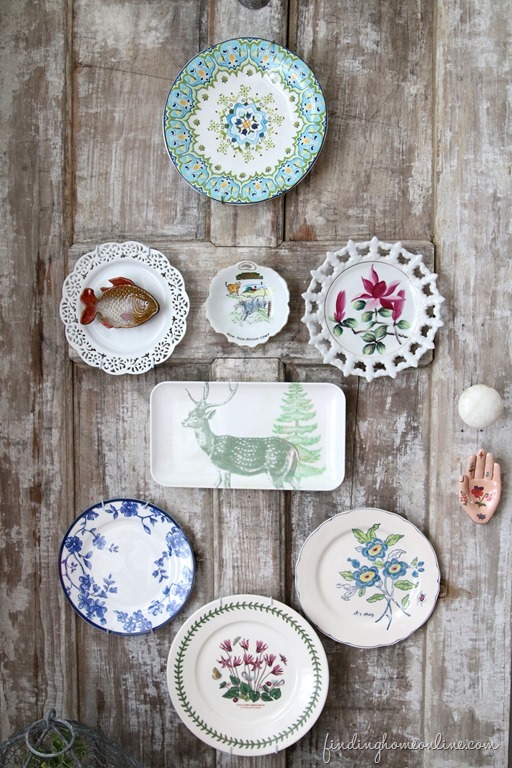 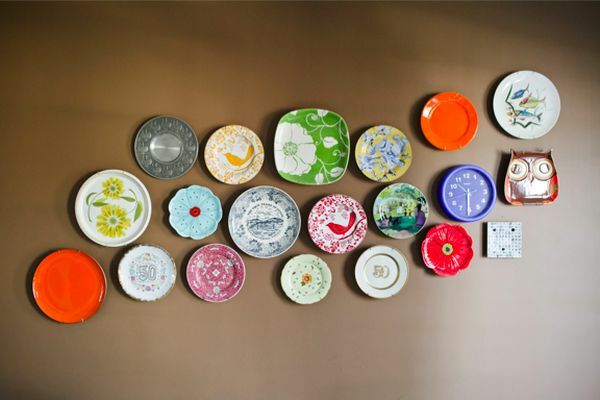 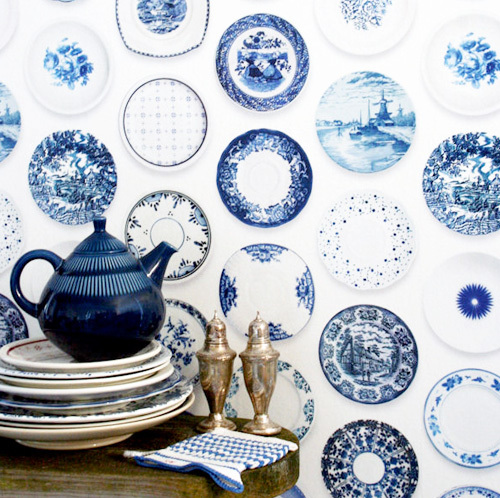 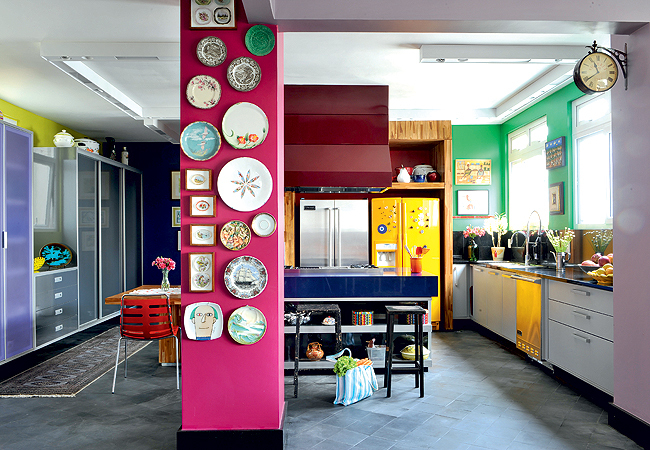 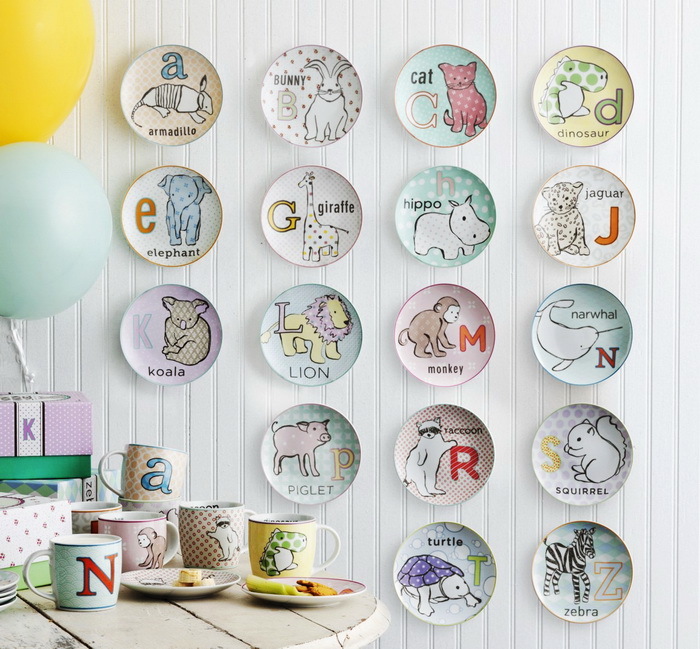 If you have plates you love and an empty wall, use your creativity and hang them!